Representative Jayer Williamson was re-elected to his second term representing Florida House District 3 in November 2018. He currently serves as chairman of the Government Operations & Technology Appropriations Subcommittee and is a member of the full House Appropriations Committee. He is also one of only seven House members of the Joint Legislative Budget Commission, which gives him the opportunity to work with members of both the House and Senate on the state budgeting process. Williamson also serves as the vice chairman of the Workforce Development & Tourism Subcommittee, as a member of the Energy & Utilities Subcommittee and as a member of the Commerce Committee. He also co-chairs the Florida Legislative Sportsmen’s Caucus. Williamson is a lifetime member of the National Rifle Association and a member of Florida Farm Bureau. He is also a member of the Northwest Florida Home Builders Association and has previously served on its board. His board service has also included the Navy League of Santa Rosa County (Past President), the Santa Rosa Chamber of Commerce and the Santa Rosa Kids’ House. Williamson is a graduate of Leadership Santa Rosa and is the Founder and Past President of the Santa Rosa Young Professionals. 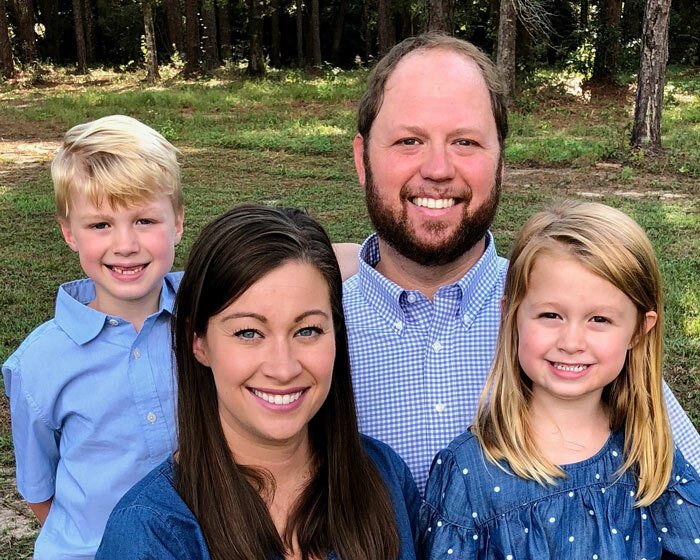 A northwest Florida native, Williamson is a 1997 graduate of Milton High School and a 2002 graduate of the University of West Florida with a BA in Communication Arts. Prior to his tenure in the state legislature, he served as a Santa Rosa County Commissioner. He and his wife Linsey live in Pace, Fla. with their two children (Brooks and Rylin). Together they own and operate Williamson Electrical. Paid by Jayer Williamson, Republican, for State Representative, District 3.